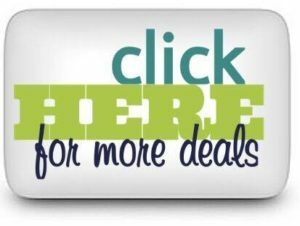 CRAZY Big Savings on Seventh Generation Items! 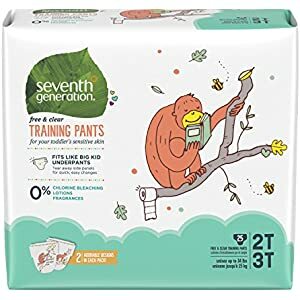 Right now on Amazon grab 2 of the Seventh Generation Items found HERE and get 35% off during the October Family Savings Event. EVEN better, it appear the codes are stacking and giving you DOUBLE savings! This may not last long, so HURRY and make your selections NOW! 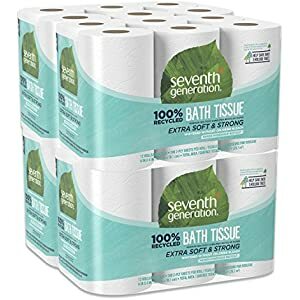 Final Price: $37.65 or $18.97 per 4 Pack of Diapers!